Denver Dance Camp is Coming! 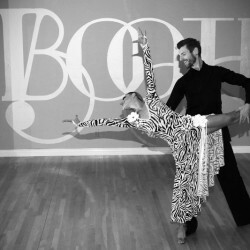 Take your technique to the next level with expert training from Booth’s own Diana! The 2018 competition season is starting … polish your skills and find your personal competitive edge every Monday night in January at 7:30 p.m. at Booth Dancesport Ballroom. Call 303-412-7712 for details. $20 per class. Kids Dancesport Basics Classes Start Soon! 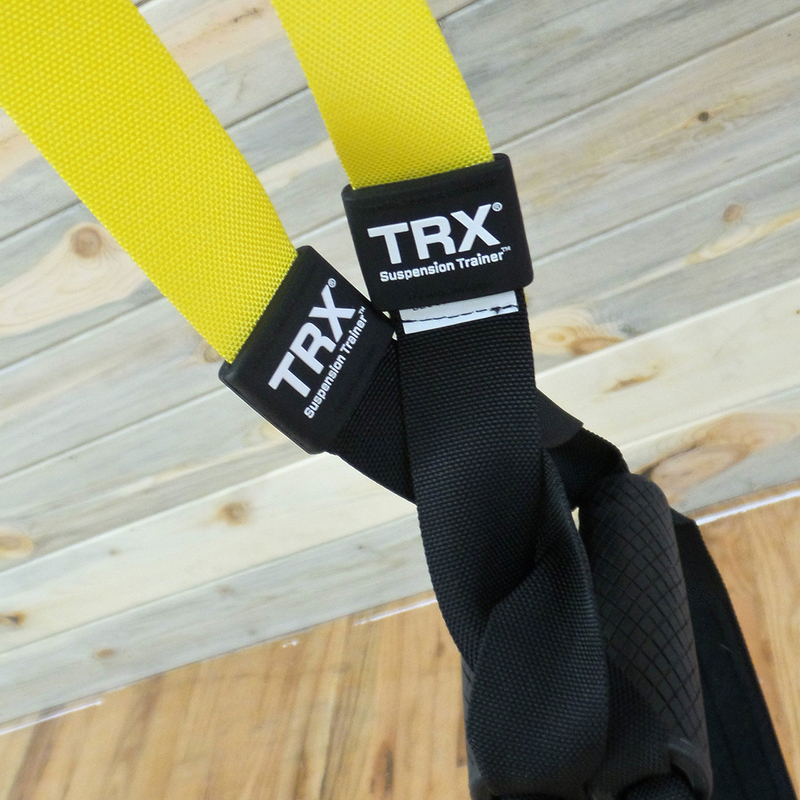 TRX Training WHAT IS SUSPENSION TRAINING? Born in the Navy SEALs, Suspension Training bodyweight exercise develops strength, balance, flexibility and core stability simultaneously. It requires the use of the TRX Suspension Trainer, a highly portable performance training tool that leverages gravity and the user’s body weight to complete 100’s of exercises.